If you would like to hear Tommie's latest sounds then head over to the Podcasts section where you can listen, download and subscribe to his regular mix show The Deviant Beats Podcast. The Podcasts are available to download on PC, Mac, Android or on iOS through iTunes, simply search for "Deviant Beats". 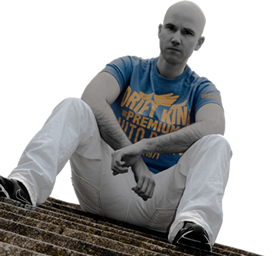 On this section of the site you can download a variety of other sounds, from older selections and guest mixes through to live mixes from Tommie's time as resident for the Dance Academy superclub in Plymouth.